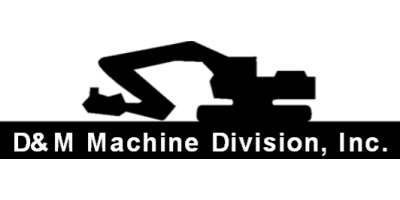 DM Machine Division, Inc. owes its existence to a now non-existent brush cutting business named D&M Contracting. 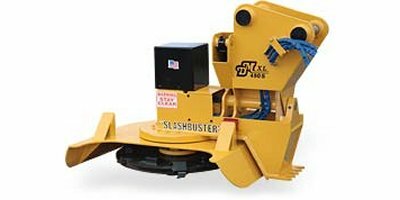 During its early years, D&M Contracting purchased many different machines and attachments in a frustrating and expensive search for a suitable brush cutter. 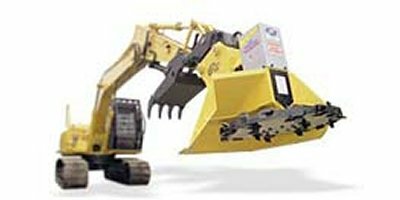 D&M Machine Division, Inc. is not affiliated with any contractor or excavator manufacturer, and we intend to keep it that way. 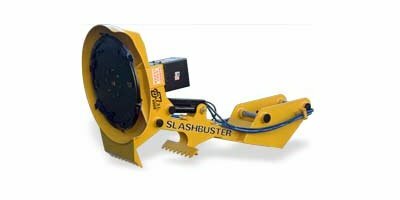 Freed from third party obligations, D&M Machine focuses on researching, developing, and manufacturing the world’s most versatile, dependable, and efficient brush cutter. We know it`s the best because if it weren`t, we wouldn`t bother to build it. Finally this frustration gave way to innovation, yielding a prototype design mounted on a surplus army transport rig. An immense benefit was noticed with the design and a patent was granted; thus, D&M Machine Division, Inc. was born. As time went on, the contracting division of D&M grew to a large scale requiring intensive management. Rather than compromise one division of D&M over the other, it was decided to sell the contracting division to a third party. 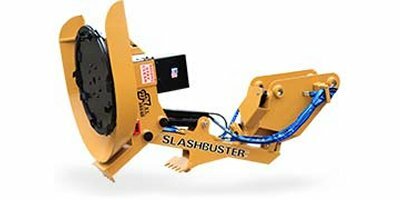 Currently, there are several 'SLASHBUSTER' patents all over the world with more on the way as the D&M team strives to maintain its global dominance in the mechanical vegetation management trade.